Drug and Alcohol are serious problems for drivers in the US. According to a recent statistics, 45, 000 persons die annually in car accidents. Moreover, every two minutes, there is a crash caused by drunk drivers. It has been proven that drugs, even those prescribed by physicians, can impair drivers’ judgment and reasoning. 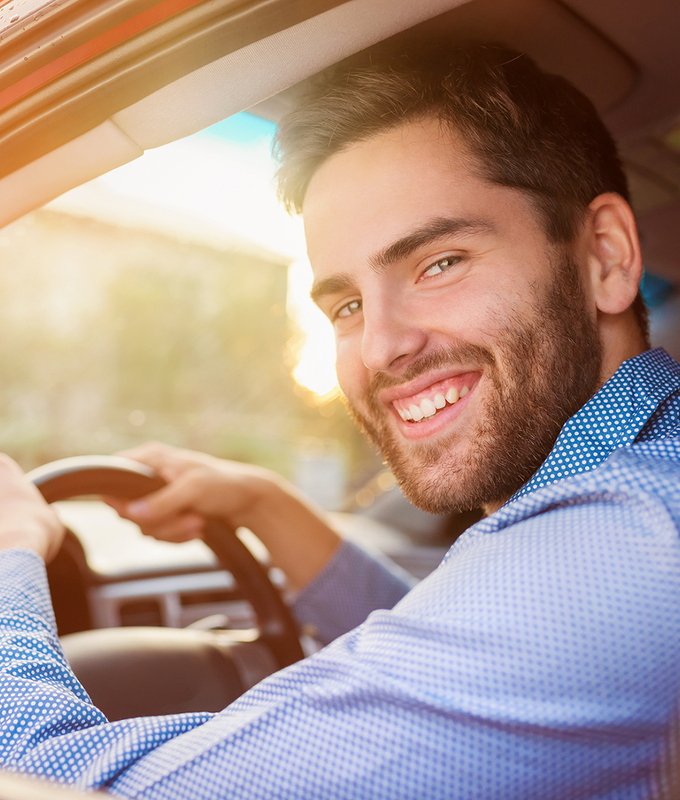 Knowing how vital it is to have safe driving environment, it is our utmost conviction at Starlinx Driving School to provide quality driver education on the dangers of drug and alcohol on drivers’ ability. Unfortunately, drug and alcohol use is more rampant among drivers than you may realize. Even though drivers may know it is illegal to drive under the influence, too many people assume the chances of getting caught are low.